January kicked off 2018 with a slow start. Mental Pictures has picked up Joseph and John Magary’s Charlotte XVI, a romantic drama that follows the love lives of a 16-year-old girl and her mother. Myna Joseph will direct, and Maya Hawke will star. Derek Kolstad’s action/thriller script Nobody found a home at STX Entertainment. Bob Odenkirk is set to star and produce. Amazon picked up Task Force Two, an action pitch from Jennifer Yee McDevitt. The story will follow an elite search-and-rescue team in California. Genesius Pictures has entered pre-production with Mrs Lowery and Son, written by and based on the play by Martyn Hesford. Adrian Noble will direct. 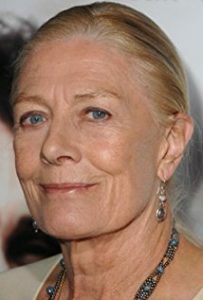 Timothy Spall and Vanessa Redgrave will star. Universal picked up My Own Worst Enemy, an action/comedy script by Chad St. John. Kevin Hart to star/produce. – Jon Felson has been tapped to adapt environmentalist Julia Butterfly Hill’s memoir The Legacy of Luna for Gulfstream Pictures. – Jac Schaeffer is set to script the Black Widow movie for Marvel. – Stephen Daldry to direct Jack Thorne’s untitled script about Syrian swimmer Yusra Mardini, who qualified for the 2016 Olympics under the first Team Refugee. The film has been set up at Working Title Films. – Peter Chiarelli to write a script based a treatment from Jessica Chastain and Kelly Carmichael for Universal. The untitled comedy follows two women battling the elements as they try to get home for the holidays. 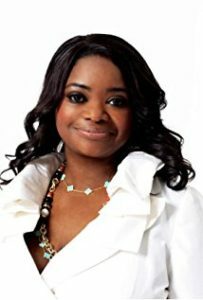 Chastain and Octavia Spencer to star. – Disney has tapped Stephany Folsom to write Toy Story 4. – Emily V. Gordon will adapt Cynthia D’Apri’s The Nest for Amazon.